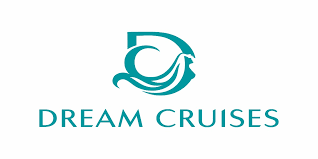 Cruise & Tour Packages with My Cruises! My Cruises have carefully selected the best cruise & tour packages with our exclusive Bonus extras! When you book a cruise & tour holiday with us you will enjoy exploring new places on your fully guided tour before relaxing onboard & traversing the oceans/rivers of the world. From Canada & Alaska to Europe, The Deep South & more we have cruise & tour options to suit everyone! Call one of our My Cruises experts today to find out more! Stay up to date with all of our latest deals & offers by signing up to our weekly My Cruises newsletter.